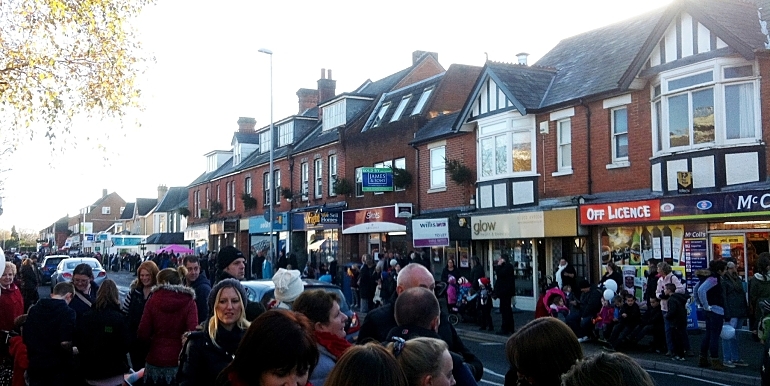 Commercial property agents, James and Sons, have secured the sale of a mixed retail and office investment in Broadstone. 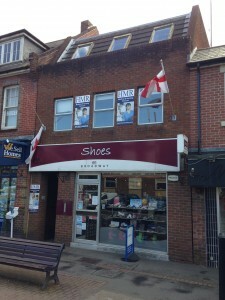 The property occupies a prominent position in the main retail parade of Broadstone on Lower Blandford Road. It has been sold on behalf of a retained private client to an established local businessman and property investor. It comprises 451 sq ft of retail accommodation (41.9 sq m) with first and second floor office suites. The property was marketed at £325,000 for the freehold interest. The purchaser was represented by Willis Commercial. 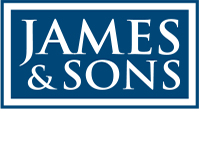 James & Sons is a long established Firm of Chartered Surveyors and Valuers based in the centre of Poole and operating mainly in the Dorset and Hampshire region.